Join Bersabeh for a show that will examine current events from a Millennial Generation Perspective (politics, mental health and relationships (just to name a few). BERSABEH KIFLE, is a host of WCEG’s, #millennialtalk. 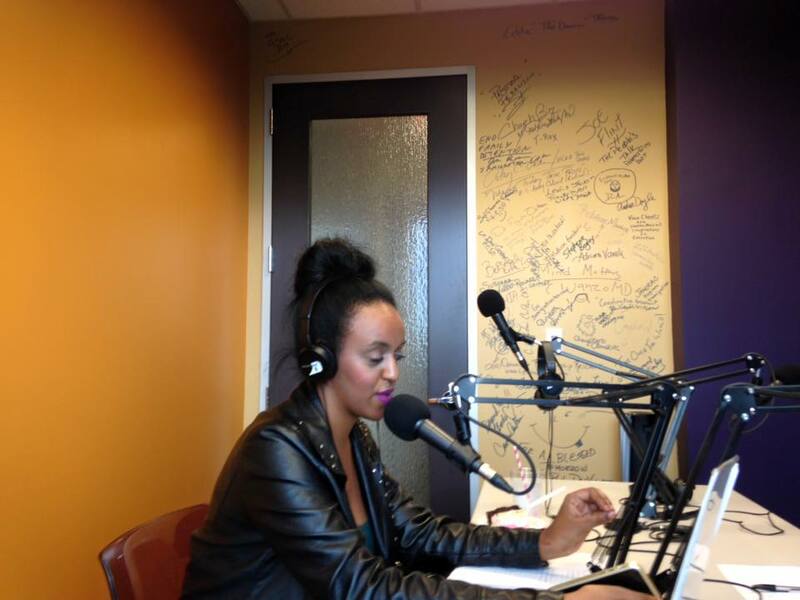 As a native Ethiopian Bersabeh Kifle has always been fascinated with the western culture since she can remember. Now that it has been well over a decade since she has been in the states, she is ready to share what it is like to be part of the “millennial” generation in the US and in general. 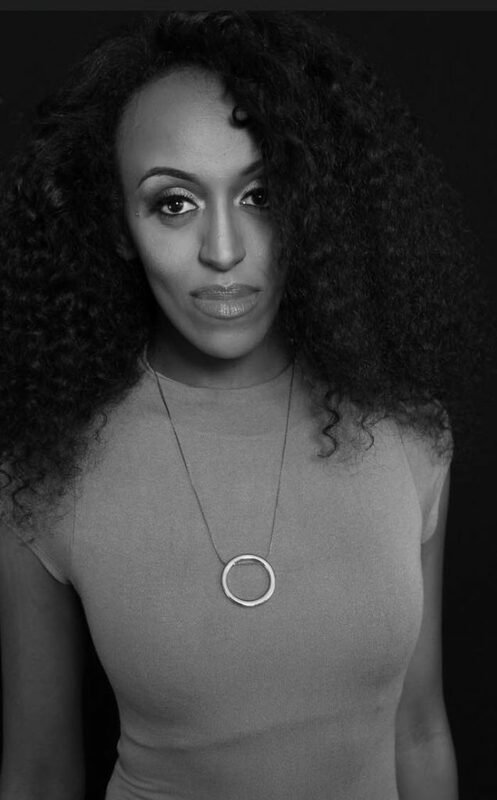 Bersabeh has been in sales for most of her professional career, and is currently working in the corporate world of T-Mobile. Besides bringing positivity to her show, her curiosity of our society today will take us on a journey of wide variety of topics.